Pinot Nero 50% and Chardonnay 50%. 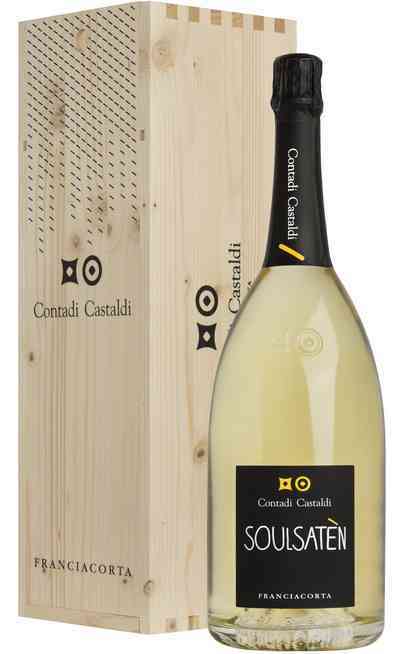 Franciacorta Dosaggio Zero DOCG is a sparkling wine, Champenoise method of the winery Contadi Castaldi. 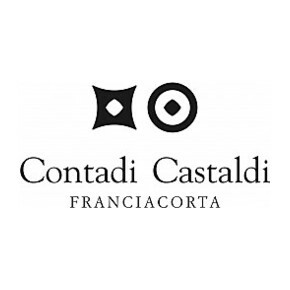 Winery which has selected between this magnificent area of Franciacorta, the most famous vineyards and the winemakers richer in expertise and traditional experience . 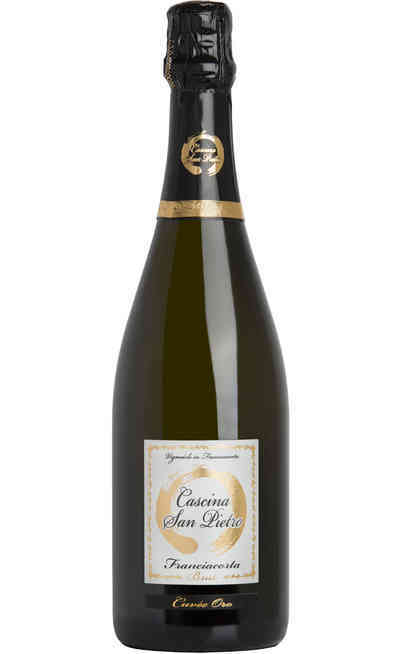 To create this sparkling wine have been used grapes: Pinot Nero 50% and Chardonnay 50%. 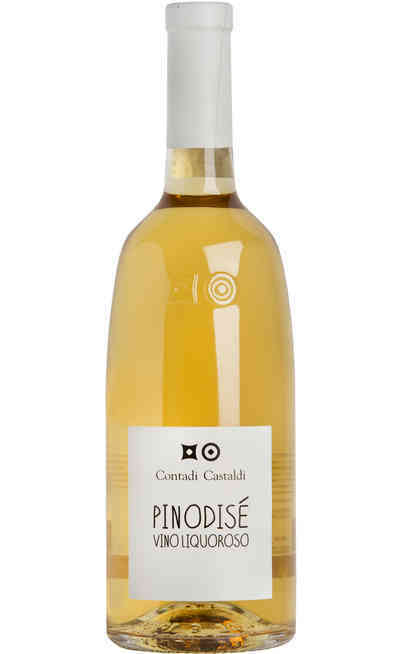 The wine is made by a soft pressing and after the decanting phase are added yeasts. The fermentation in stainless steel has a duration of 20 days. 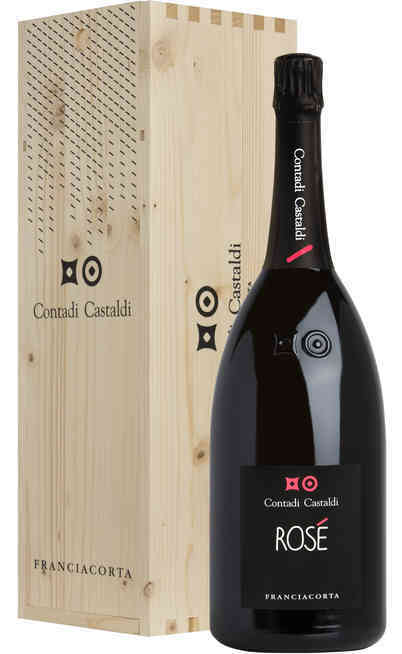 The long aging of 7 months takes place partly in steel and partly in barriques. In the following month of May it will be bottled and sealed with crown caps for the fermentation and left to age in the bottle on the lees for 36-40 months. The last phase of the process involves the degorgement of wine that involves removing the cap on which are deposited sediments. The bottle is then closed with the traditional cork stopper with metal wire cage and left to age for other 3–4 months. Its color is bright straw yellow with fine perlage. 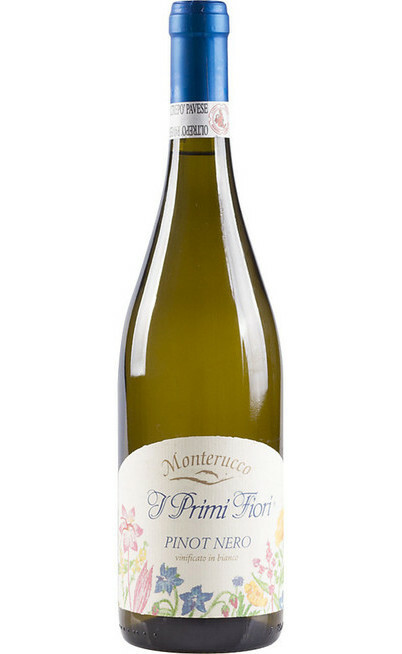 The nose is complex with fruity scents of grapefruit and black currant and hints of bay leaf and tobacco. 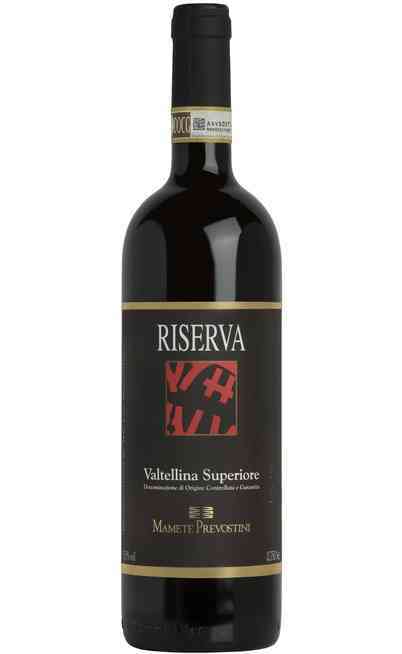 To the palate it has a distinct taste, structured and full-bodied, with a pleasant and persistent ending. 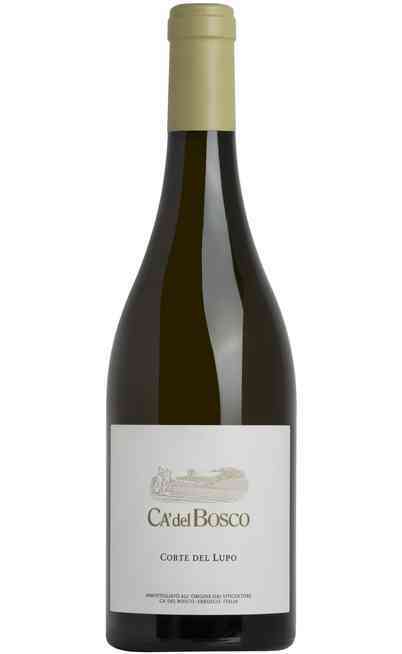 It is a wine of great personality, very dry, as in the "Liqueur d'expedition" was not added sugar. 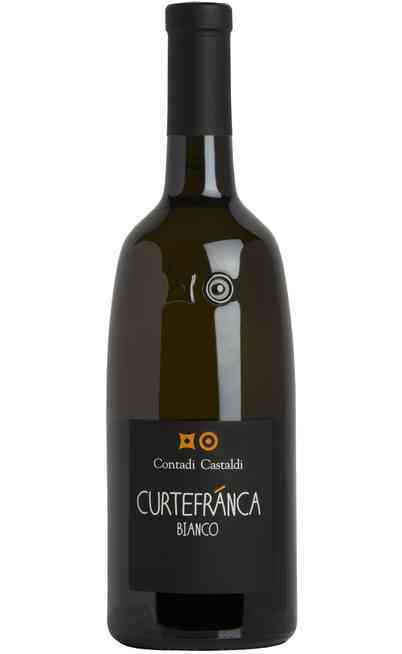 In this wine we find the characteristics of the territory of origin, the moraine soil gives to the grapes fantastic savory notes recognized in the glass. Serve in a flute at a temperature of 6°-8°C. 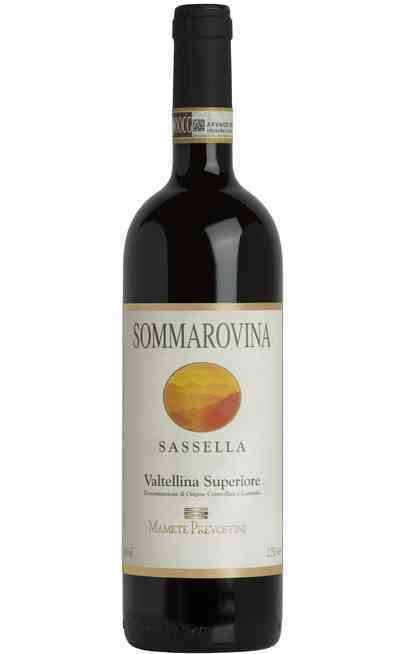 Excellent as an aperitif, and perfect companion to shellfish and seafood, especially the raw ones. It is also recommend to accompany sausages.